If you’re a business owner near Escondido, a Mercedes-Benz Fleet Partnership with a Temecula-area Mercedes-Benz dealer could be the business resource you need. As a partner, you’ll enjoy special incentives, a variety of vehicle options, high quality, and reliability. Our team will help you create a fleet account or use an exclusive allowance for an eligible vehicle. Pricing Incentives: If you’re a participant in the fleet program, special incentives on Mercedes-Benz vehicles are available to you. Wide Selection: The Mercedes-Benz lineup is large and diverse. This makes it easier for business owners to choose the premium sedans, coupes, or SUVs they need for their operations. 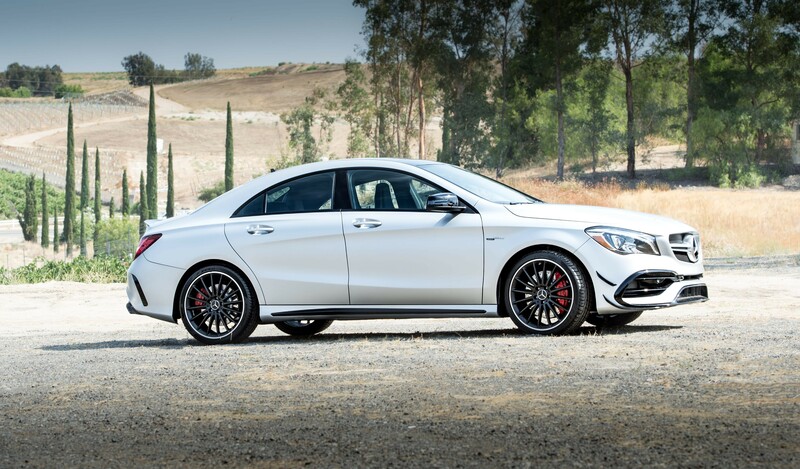 Quality: In every category, Mercedes-Benz vehicles excel. From the sporty CLA, to the tech-savvy E-Class, to the high-powered G-Class, the Mercedes-Benz lineup thrills and impresses drivers for years to come. Peace of Mind: You’ll enjoy 24-hour roadside assistance, a 4-year/50,000-mile limited warranty, and friendly, knowledgeable customer service whenever you need it. We aim to make purchasing Mercedes-Benz vehicles easier and more cost-effective, especially for entrepreneurs in Menifee, Murrieta, and nearby areas. 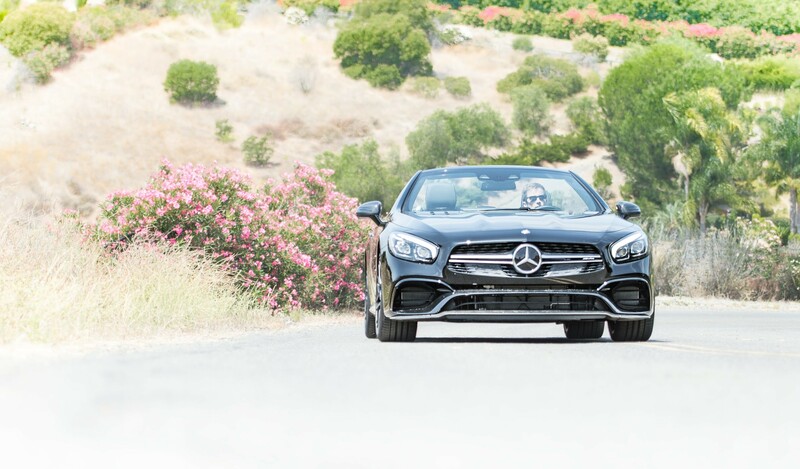 Mercedes-Benz of Temecula is an affiliate of Mercedes-Benz of North America’s Fleet Program, which extends great opportunities to burgeoning companies. This program was designed to meet your automotive needs, and provide excellent rewards and perks. So, if you’re searching for zero-cost auto buying services, we invite you to become a partner today! Our team is here to assist you in any way we can.